The game in Steam passes using "Family viewing". The bottom line is that for pumping the account we don't need Your email. 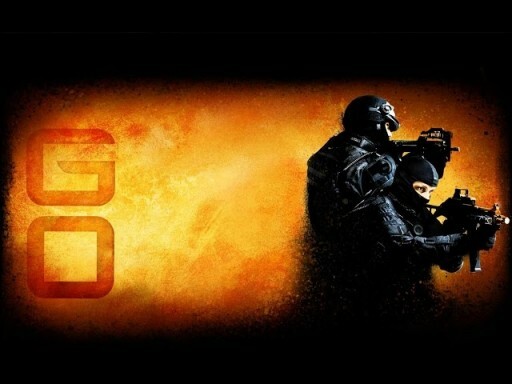 You just need to provide us with access to the game CS:GO, and your account through the "Family viewing". Our player will not be able to use trade, sell items, and to control the Steam settings to change email or password. 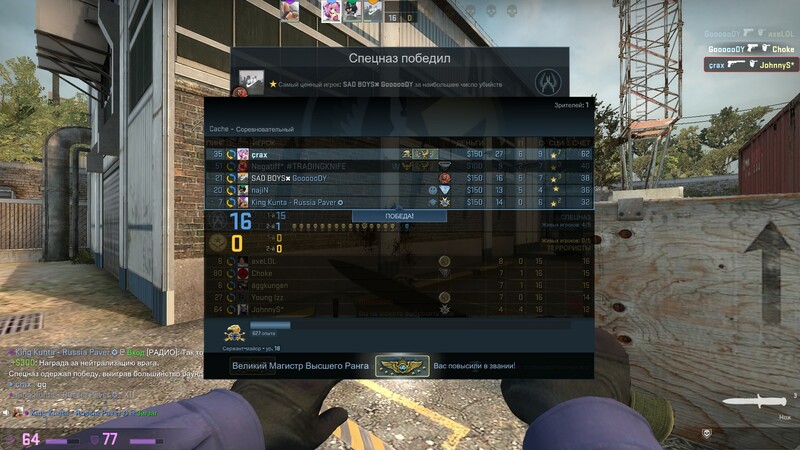 Titles in CS:GO are part of the rating system, and privatsea player on the comparison of the performance of victories and defeats. If You have more victories, murders and other successes, the higher Your rank in the system and Your rank. 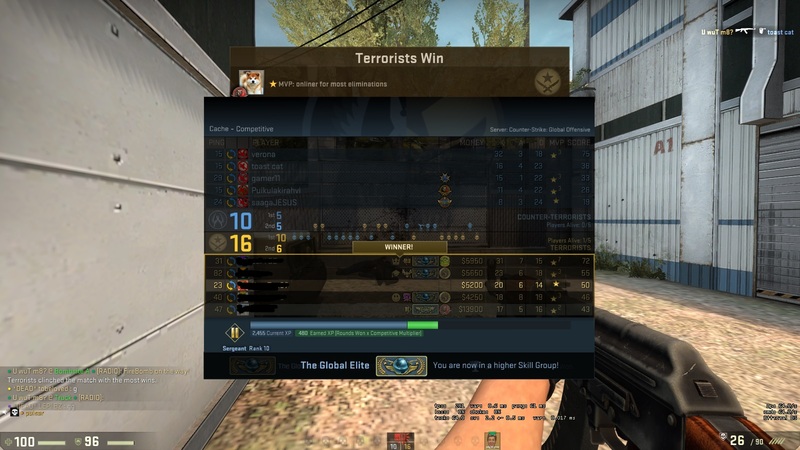 All titles 18, from Silver 1 to The Global Elite. The rating system is well reflect the actual level of the player, because when playing 5x5 personal skill is crucial. 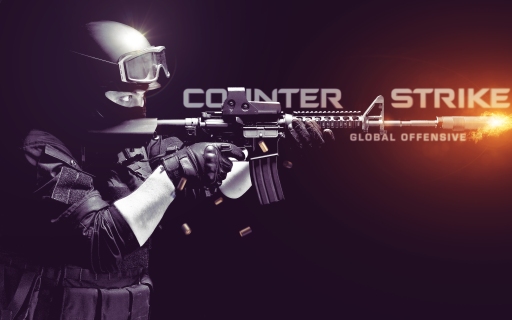 Team Dving.net Counter Strike:Global Offensive consists of players of the Global Elite, to assist You in obtaining any title in the game to help play for calibration or to teach the game on different maps, and also the firing of weapons. Do not log in your steam account, to avoid the intersections over ip and mac addresses.